There's even more than treats, drinks, and lunch at The Yum-Yum. ~ Relax with a magazine or newspaper. ~ Use our wi-fi for a while. ~ Take advantage of our "leave-a-book-take-a-book" offering. ~ Hear about community events (for area schools & churches, Cedar Falls Park, Canebrake Fire Dept....). ~ Peek at the past through the historical photos decorating the walls. 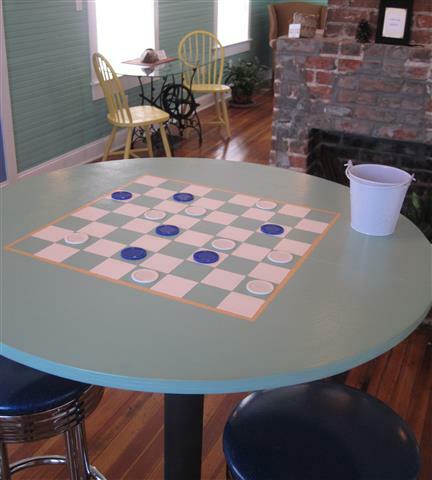 ~ Gather with friends...and play checkers with them, too! 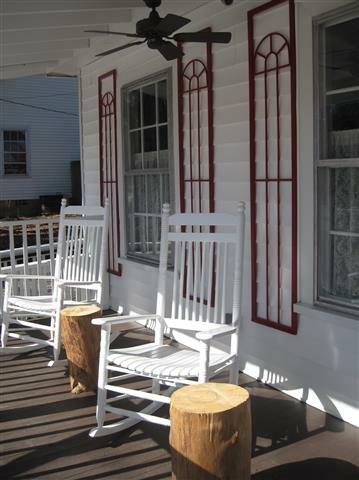 ~ Enjoy our peaceful garden & porch seating. ~ Soak in the mill village spirit of days gone by. 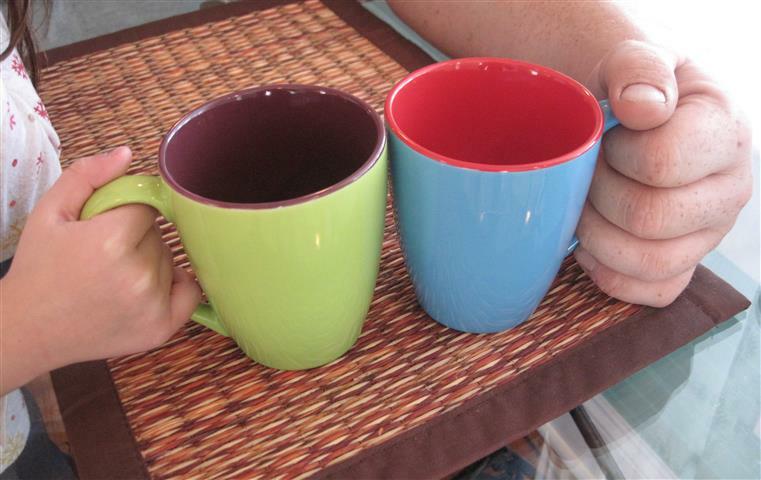 ~ Be surprised by special features & events from time-to-time!